Tree Services Annapolis ﻿provides ﻿top notch tree services in the Annapolis metropolitan area and all of Anne Arundel County. We have many long term customers around the Annapolis area and look forward to your becoming one as well. See below the list of services we provide. You can click on the different services to see more information. We think you will like our pricing and our expertise. So call today or fill out the form to get a quote. Trees are usually an asset, but sometimes they need to be removed because they are dead or dying or are volunteers (meaning a seed fell there and the tree grew there by chance). Produces a better looking, healthier and longer living tree. Less chance of disease and wind damage. Tree doctors come to you and evaluate. Treat and manage insects, fungus, mold, viruses and other tree diseases. Soil Treatment. Root inspection and treatment. As licensed tree experts we can give you tree health evaluations. For when you didn’t get that tree risk assessment! Frequently trees are in poor health because of poor soil. 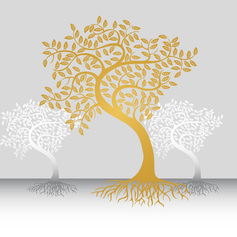 Our professional arborists can test the soil and treat the soil to fit the trees’ needs. We transplant trees you want moved or we can plant new ones. The larger the tree, the more difficult to move it successfully. If you need a lot or a larger amount of land cleared to build on, or for any other reason, give us a call. 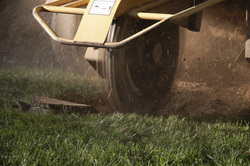 Including lawn mowing, trimming, edging, fertilization and weed control, insect and disease control, aeration, seeding, overseeding, hydroseeding and mulching. Including landscape design services, fine grading, sodding or seeding, planting or transplanting trees and shrubs, pool landscaping, annual and perennial flower gardens, stonework including walkways, walls and patios, water features and low voltage lighting. 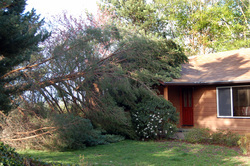 Emergency Tree Services - When a tree falls on your house, you would like a quick response. So call us anytime about tree damage due to wind storms, rain storms or any other reason. 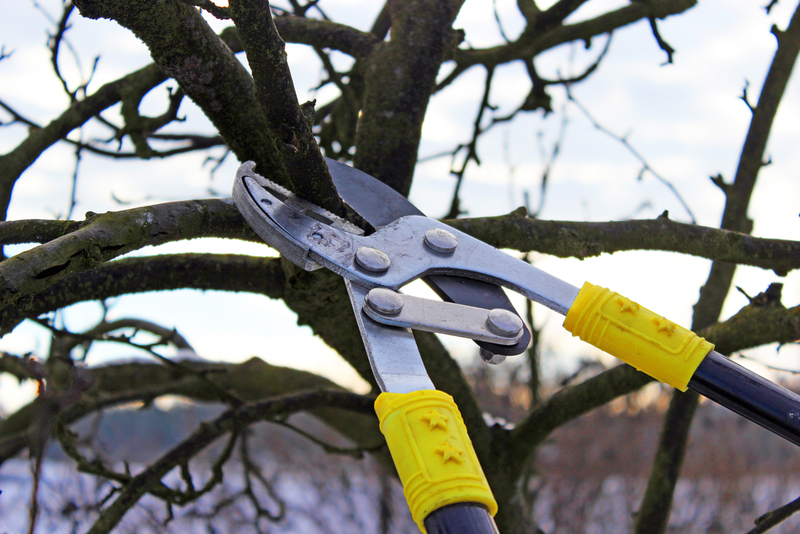 Tree pruning - Tree pruning and tree trimming can be very important to the look and the health of the tree. If done wrong, it can weaken the tree and make it more susceptible to disease. Professional Tree Removal -Whether dead or alive, cutting down a tree, especially large ones can be tricky and dangerous. This is compounded if the tree is near your house, business or other building. To remove stumps a stump grinding machine is normally used to chew up the stump so it is below ground level. This looks better and makes if far less likely to have new sprouts coming up if the tree was alive when it was cut down. 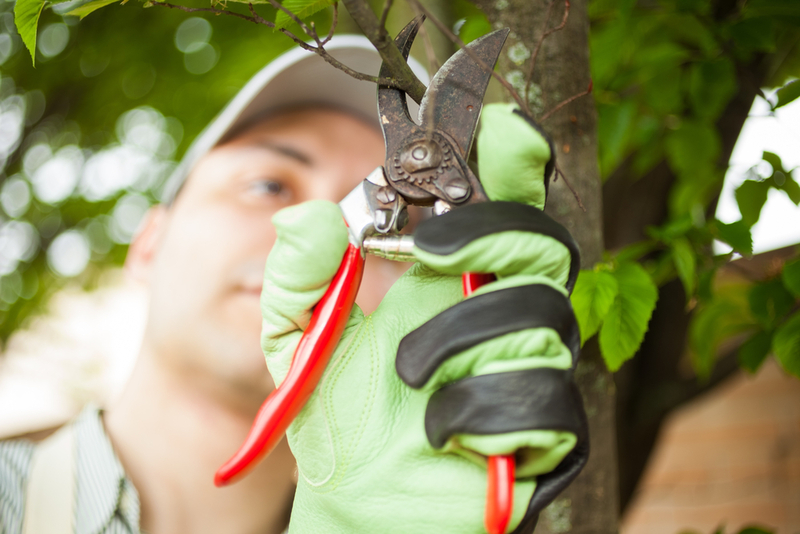 Tree Evaluation – Your tree may be diseased and need treatment or it may just need a pruning or fertilization. 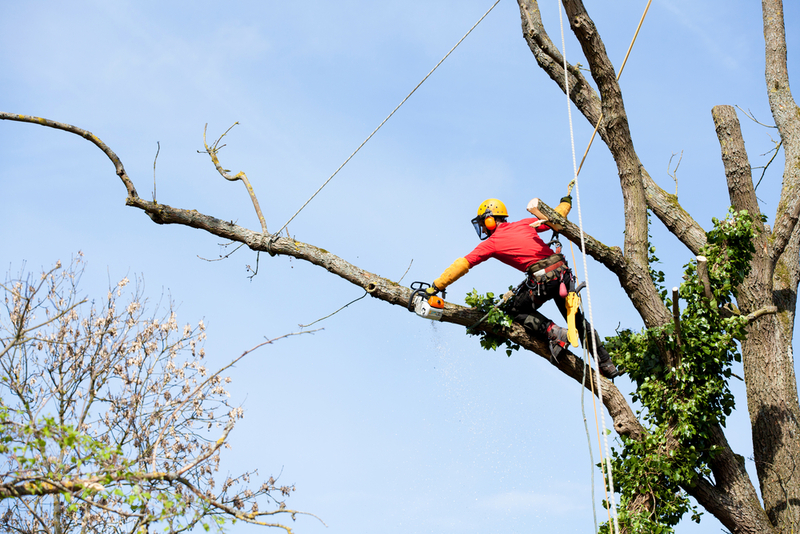 We have arborists who can tell you the best way to proceed and get the job done. 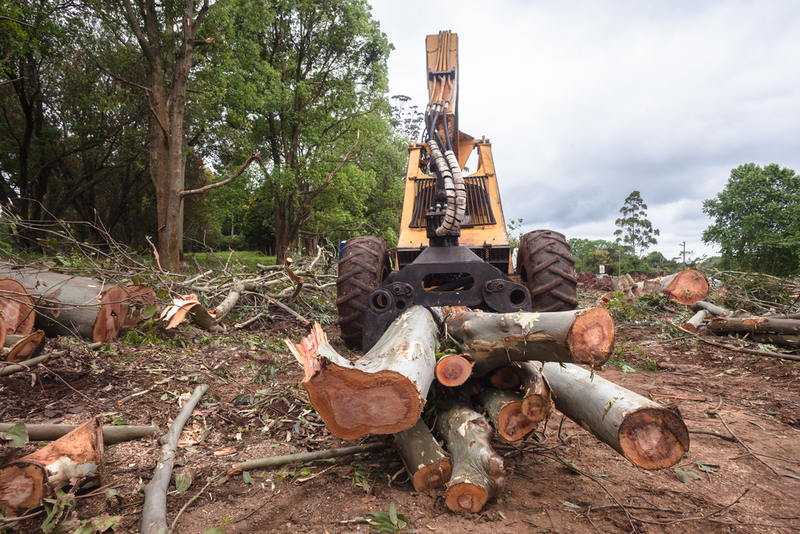 Lot & Land Clearing -Developers and landowners primarily use this service. Whether you are clearing to build or clearing an area for landscaping, we can help. We can remove trees, bushes, underbrush, trash, anything that might be there. We want you coming back for many years to take care of your trees. To do that it is our belief that it is important to have great customer service, perform great work and be reasonably priced. This also means we must be constantly training and learning. Tree Services Annapolis does work all over Anne Arundel County, not just in Annapolis. We have done work in almost any community you can think of from Glen Burnie, Severna Park, Arnold and Pasadena to the north, to Odenton, Crofton and Bowie to the west, and Riva, Edgewater, Harwood, Mayo and Galesville to the south.